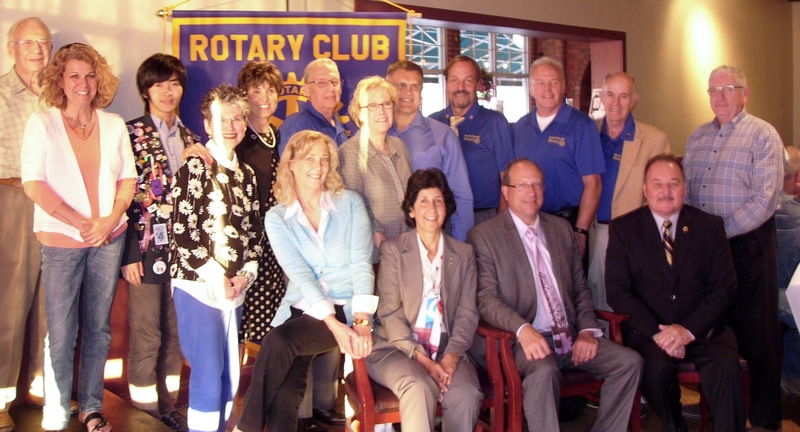 The North Coast Rotary Club said “goodbye” to past president Linda Rakvic, who has moved out of the area. The new Leadership Team was inducted by Rotary District 6600 Chief of Staff, Tony Cuevas. Taking office was Jinnyn Tata – President, John Crooks – President-elect and Vice President, Matthew Knotts – Vice President-elect and President Nominee, Treasurer Larry Calabrese, Deputy Treasurer Robert Scott, Foundation Administrative Coordinator Mark Musial and Secretary Mary Crehore.